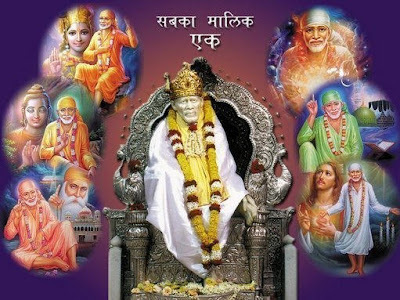 This section contains the stories of Shri Sai Baba of Shirdi, when Sai Baba as a wandering Fakir use to visit Shirdi. The people of Shirdi village where interviewed and whatever they could remember about earlier days of Sai Baba in Shirdi, was noted down. Most part were recorded by Pujyashri H. H. Narshimha Swamiji. 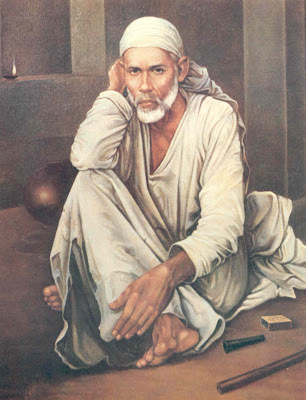 Narshimha Swamiji was one graced devotee in whom the divine energies of Sai Baba flowed and worked through him. Narshimha Swami became Pujya (one who could be worshiped) as the divine energy has taken over his mind, body and heart. It was the divine that manifested in Him that drew the people to give the title Pujya.